As experienced Business Formation Lawyers, Palomar Law Group is committed to helping you build a solid foundation for your new business. We are your trusted advisors throughout the entire business formation process. In addition to handling entity formation and the complex requisite legal actions necessary to begin a new venture, we provide advice and counsel as you consider the subtle, nuanced decisions which can affect governance, operation, and succession of your business. Palomar Law Group is focused on serving families and businesses in North County San Diego and throughout California. Call (760) 747-2202 for a free initial consultation. 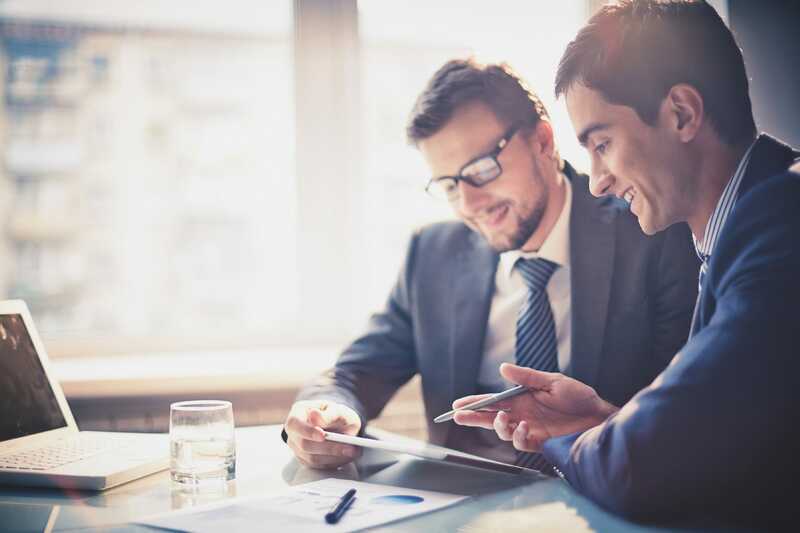 After learning your business goals, our Business Formation Attorney will evaluate your situation and begin to build a plan of action around your goal. Our Business Formation Lawyers have the experience and knowledge necessary to help establish your new company. Call our office at (760) 747-2202 to arrange a complimentary consultation, or contact us online to discuss your business formation needs. 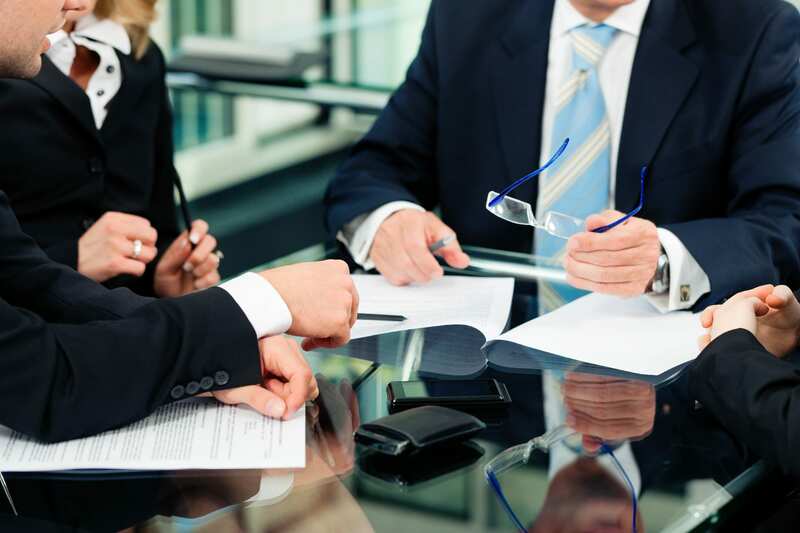 As General Practice Attorneys, we represent clients in business, real estate, personal injury, probate litigation, and trust and estate litigation matters.